As the 3G and 4G services are now available in Pakistan so their may be need of 3G to Wi-Fi routers and 4G to Wi-Fi routers. 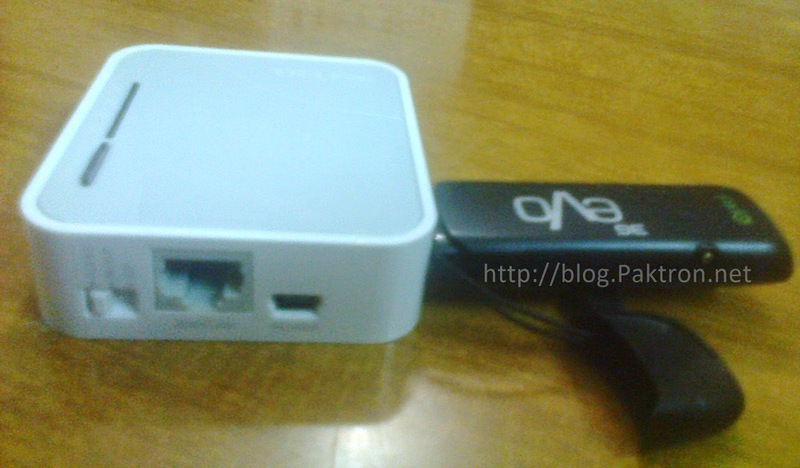 Different types of 3G and 4G routers are available in computer and electronics markets of Pakistan. The widely available routers manufacturing brands are TP-Link, D-Link and Tenda. 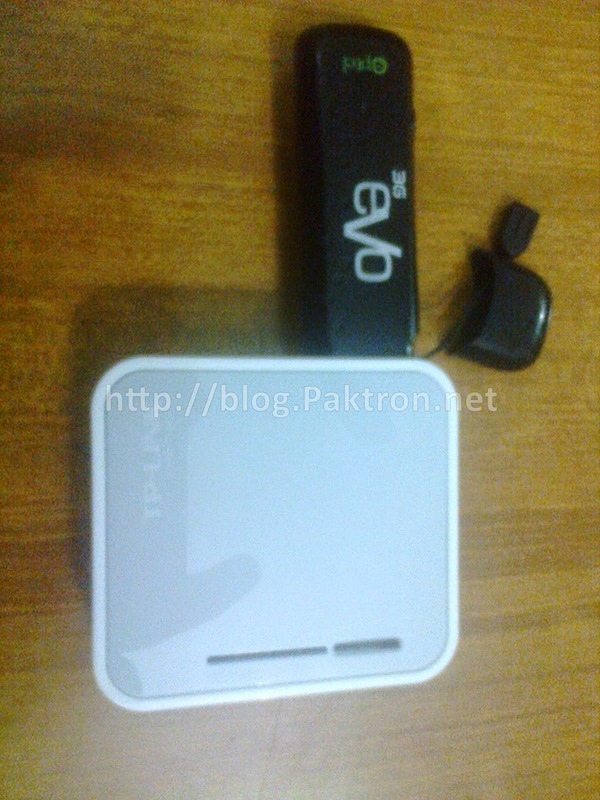 Some of the telecom / internet users in Pakistan are also using these routers with their PTCL EVO, WorldCall wireless, Telenor EDGE Stick, Zong Internet USB card, Ufone EDGE USB, Mobilink Speed Net and with Warid wireless broadband USB. But now its time for 3G and 4G services. If you already have any of the above mentioned USB stick just insert it into the 3G router to access 3G internet. 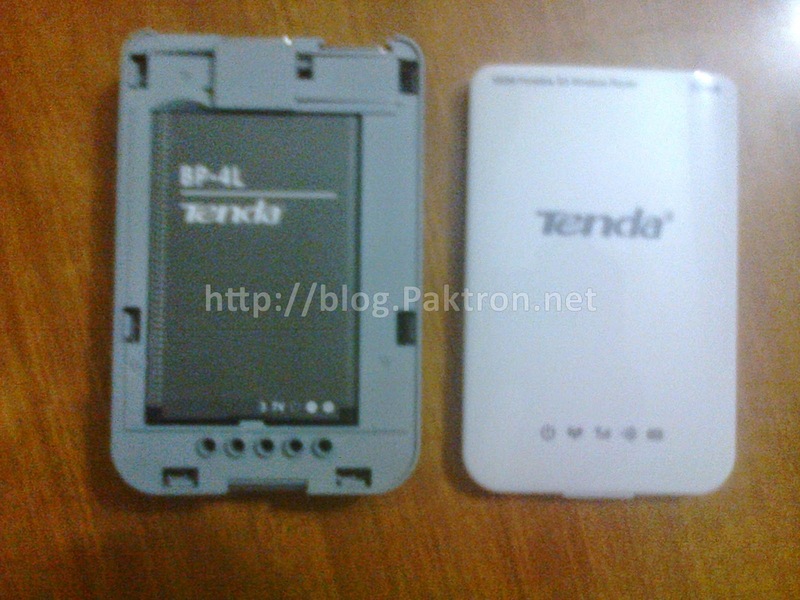 If not then you can buy 3G router (if required) according to your need. 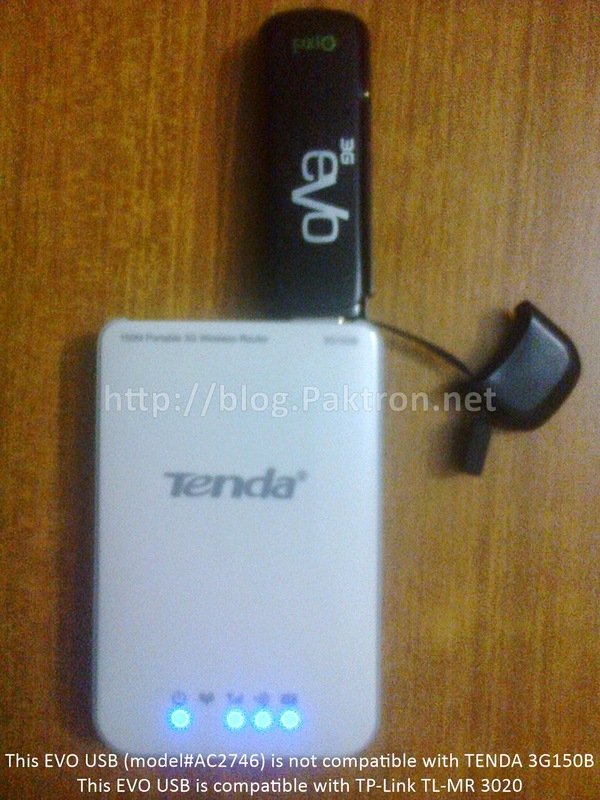 Note: Tenda 3G150B is not compatible with ZTE-AC2746 (which comes with PTCL EVO 500 package) usb modem.